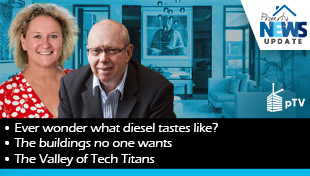 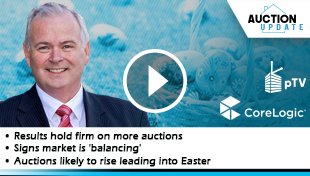 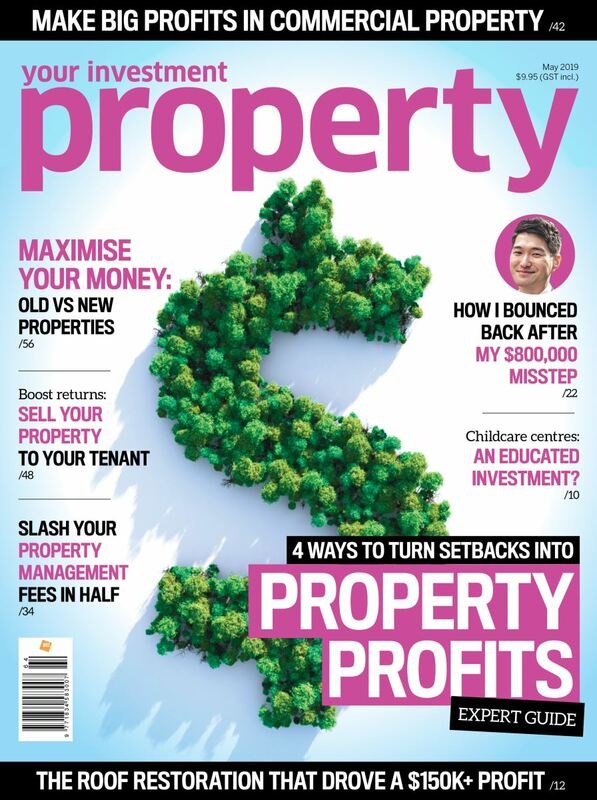 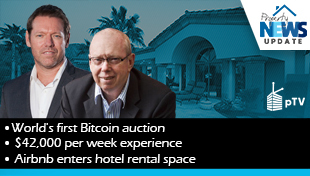 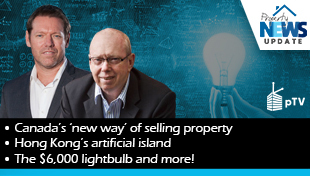 “Pre-spring listing surge challenges the auction market” says Dr Andrew Wilson in this week’s report. 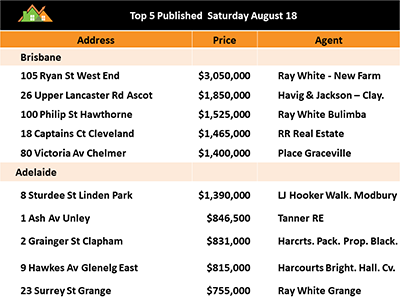 Brisbane records one of its highest clearance rates in a long time as well as presenting almost as many choices for bidders as this time last year. 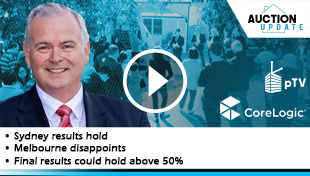 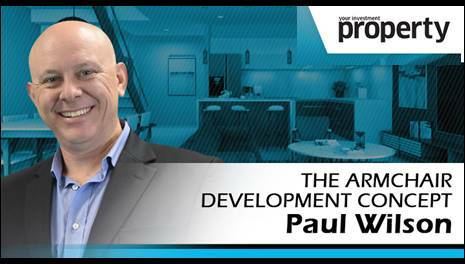 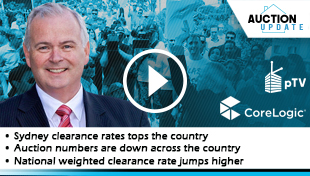 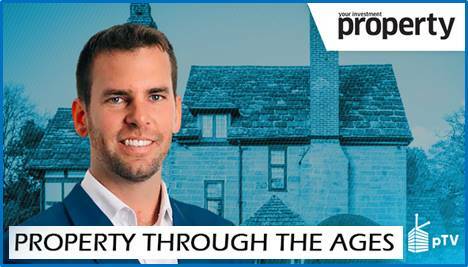 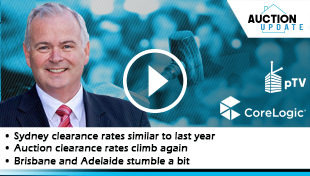 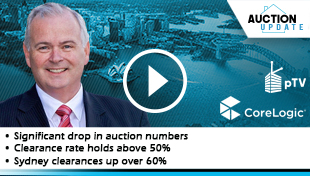 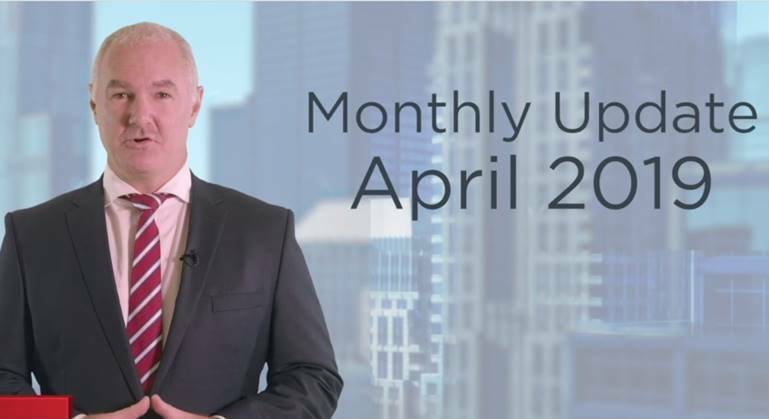 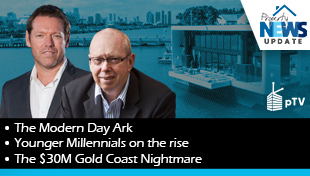 Dr Andrew Wilson, Chief Economist from My Housing Market presents his weekend auction review exclusively for Real Estate Talk and Your Investment Property. 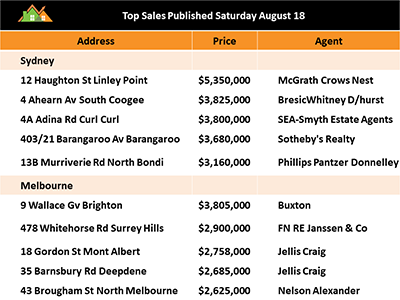 Here are the top 5 five sales in Sydney, Melbourne, Adelaide and Brisbane.